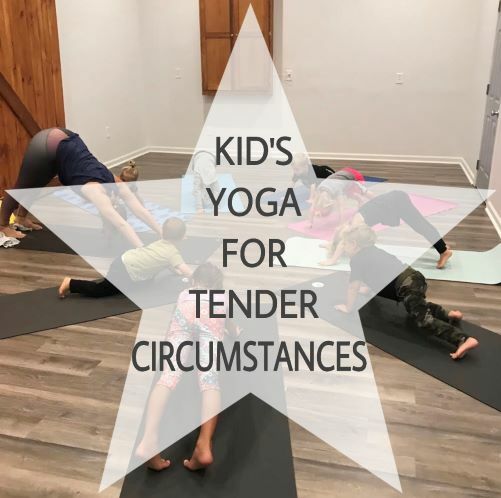 Fusion Kid’s Yoga Teacher Training is a comprehensive 95 hour yoga program that includes four fully developed courses designed to give the trainee knowledge and best practices for teaching yoga to children in any setting. These courses are valuable for parents, teachers, counselors as well as yoga teachers. 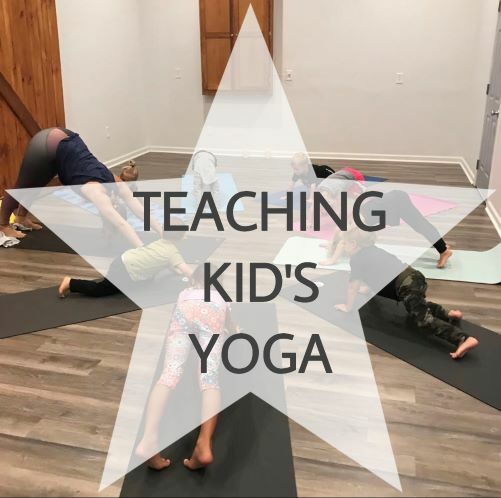 Each module can be taken alone for the specific focus on tools, anatomy, development, or psychology within children’s yoga. Or, combine all four for a certification as a registered children’s yoga teacher! Each course is 20 hours: 18 hours of in person instruction and classroom observation and 2 hours of reflection and reading. FOUR GREAT COURSES & MENTORSHIP! 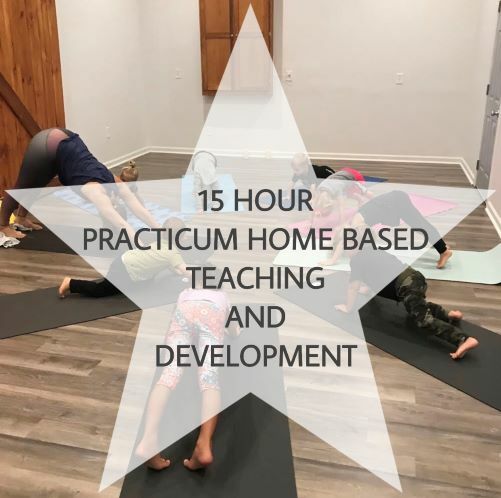 To complete the full 95 Hour Registered Kid’s Yoga Teacher Training, students must complete all four Courses and 15 hours Practicum Home Based Teaching and Development. Both Summer Intensive weeks combine all four Fusion Kid’s Yoga Teacher courses and 15 hour Practicum. 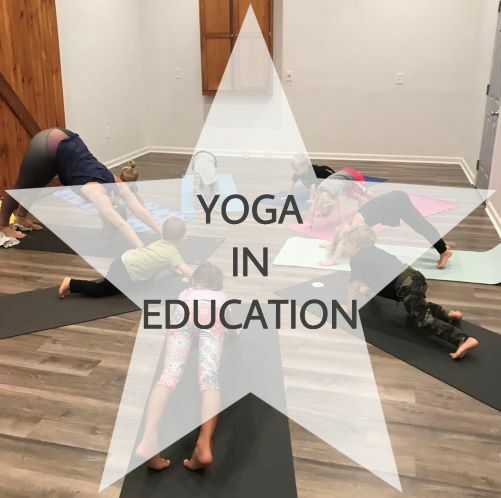 Tuition: To be eligible to achieve Yoga Alliance 95 Hour Registration students must: already be Registered at the 200 Hour level, attend ALL courses or Summer Intensives, and complete 30 Kid’s Yoga teaching hours. To finish your application, please submit your payment online here for the full 95 Hour Training or here for the 2019 Summer Intensive. Thank you for applying. A member of Fusion Yoga staff will contact with you within 48 hours. If you have any questions, please contact us via email here or via phone at 260-449-9434.